Living in an age that is facing constant modernization and digitalization it has become essential to devise your business marketing strategy that contains all the aspects of recent digital marketing trends. The people of today prefer video to reading content and that is the reason behind the upsurge in popularity of video animations. Animated content has started to replace prior marketing trends and the most used form of animated video is now known as an explainer video. High website bounce rates are the concern of many online businesses. Rankings on the search engine depend upon how long someone has stayed on your website. If your website is bloated with text then it will not have any visual appeal to the user and it is possible he or she will not spend time on the website for long. The goal is to increase your user retention rates by enhancing your online presence but most businesses do not know how to achieve it. It can be achieved by incorporating animated promotional content on your website. Users will stick for a long time as everyone prefers audiovisuals to static images and text. 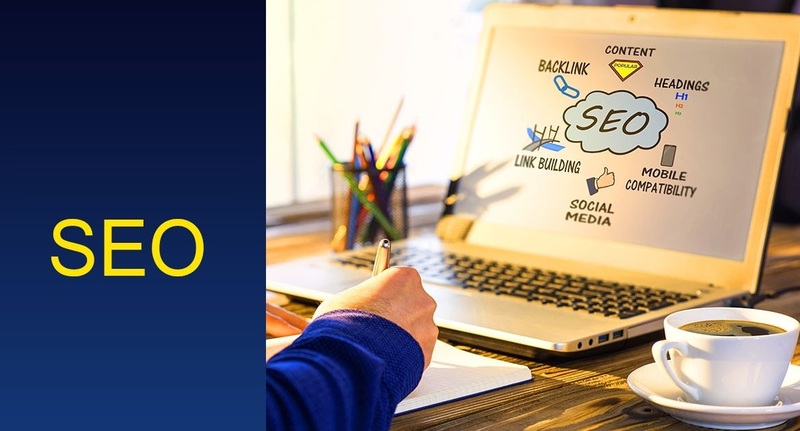 By doing so, you will be able to lower your website’s bounce rate and improve your rankings on popular search engines. Animated content possesses the power to let you stay connected with your customer base. If you revolve your video around solely your brand and its offerings then the viewers are bound to lose interest. You have to display how you can help them and how associating with your brand can benefit them. You need to establish a close connection and only then, you will be able to capture their attention. The best part about animated explainer videos is that these videos have animated characters and the viewer can feel connected to those characters as you can give the animations a persona of their own. The conversion rates are extremely important for online business platforms and you can bring a significant change in them if you happen to be using video content on your website. The goal is to bring an increment in consumer purchases and with the use of animations, you can convince people to buy your products or services rather than relying solely on text and images. With the upsurge of smartphone users, you can bring people belonging to various demographics to your online business with the aid of an animated explainer video. We are currently living in an era where people prefer to watch videos instead of reading textual content. It is true that animated content would always prevail over text as this world is becoming fast paced and people simply do not have time to observe and read. They demand visually engaging content and for that purpose, the best option is to stick to an animated explainer video. If you have researched properly and you know what your target audience wants to see then the viewers will acquire the information they need from the content and they would stay engaged and interested throughout the end of the video. It is the goal of every business to generate ROI and that notion becomes easier with the use of animated video content. By using animations, you can easily generate ROI as compared to other channels and marketing mediums. It might be a costly investment to investment in animated video creation but it is certainly worthwhile as you can use it across various channels and platforms. You can simply get one animated video created and soon it will assist you in generating great amounts of revenue. Animated video content works great on social media and networking platforms. Before you devise any sort of other digital marketing technique, it is better to consider social media marketing as it lets you make use of animated content without any additional cost. Videos are already popular on social media and if you devise a marketing campaign that is solely based on animations then it is more likely for it to improve your online and social presence. Social media sites such as Facebook and Instagram are greatly benefiting from shareable videos and that means that the more your video is shared, the more attention you will gain. There are just some ideas and concepts that you cannot explain in the form of words or text. If you are specifically talking about business offerings such as products and services then it is essential for you to rely on a medium that is visually engaging and interesting. The only way for your audience to know your brand and its offerings better is through animated video content. Animated explainer videos provide a clear explanation of your message and you can even explain the most complex of ideas in the form of a compelling animation without any hurdles.